Ludovic Balland specializes in typography, typesetting and conceiving book projects. He studied visual communication at the University of Art and Design in Basel and trained at Dalton & Maag in London. 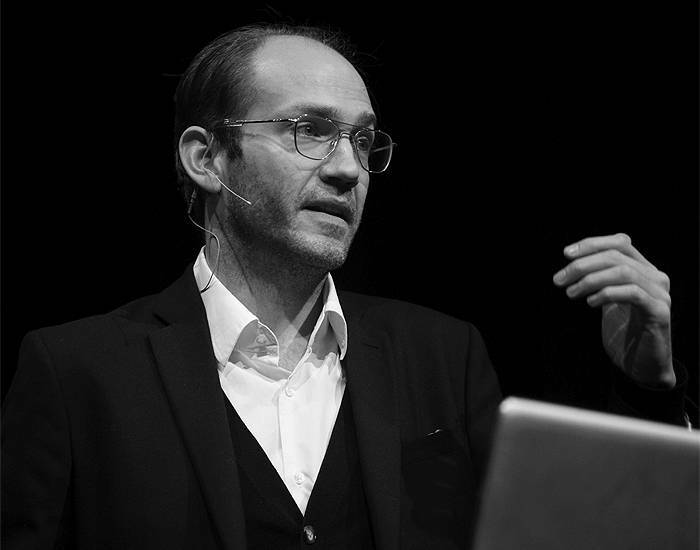 In 2002 he founded the studio The Remingtons in Basel, focusing on typography and typesetting techniques. In 2006 he founded his own studio, Typography Cabinet, where he focuses on book design, visual identities for international brands and cultural Institutions, and investigations in typography. Ludovic teaches graduate and undergraduate typography at ECAL/University of Art and Design in Lausanne.